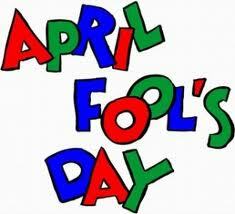 April Fool Day is now one of the most famous light hearted days of the year in many Countries. There are a variety of explanations of how April Fools Day came about however we will concentrate on what it is now. The playing of pranks and the conduct of jokes on the day is one of the highlights.